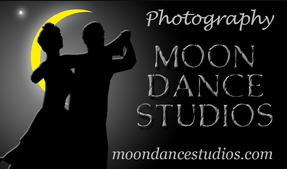 Waltz, Tango, Viennese Waltz, Foxtrot, and Quickstep. 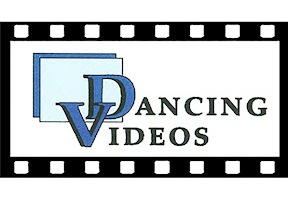 The syllabus steps permitted – at the Bronze, Silver, and Gold Syllabus Levels – for each of these dances are found in the Official USA Dance Syllabus Guidebook found on the USA Dance national website. 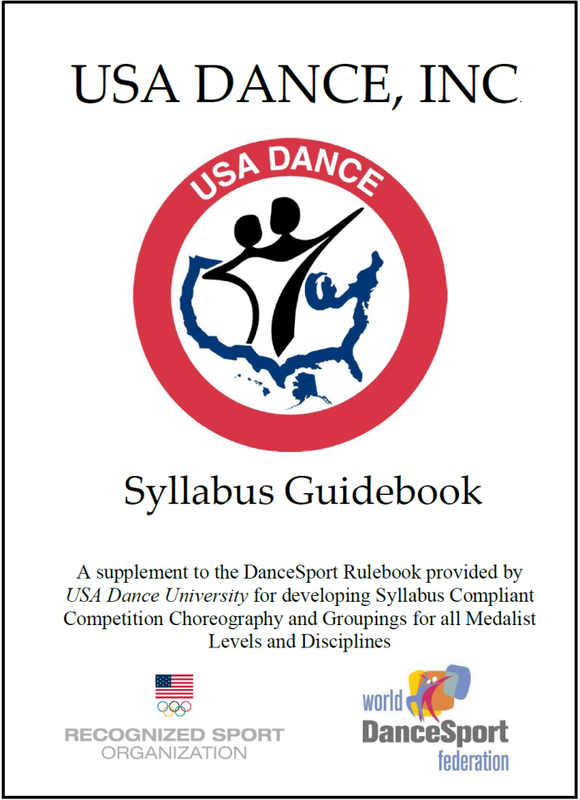 Since 2015, the Official Syllabus Guidebook is published by USA Dance separately from the Rulebook. 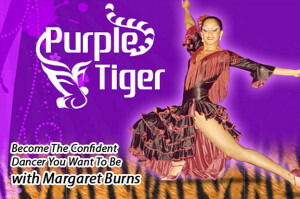 See Periodic News of Syllabus Updates from USA Dance.